La Republique en Marche, the party of French President Emmanuel Macron, has won a clear parliamentary majority, weeks after his own presidential victory. With nearly all votes counted, La République en Marche, alongside its MoDem allies, won more than 300 seats in the 577-seat National Assembly. The winning margin is lower than some expected, with turnout down from 2012. La Republique en Marche was formed just over a year ago, and half of its candidates have little or no political experience. The result has swept aside all of the mainstream parties and gives President Macron a strong mandate in parliament to pursue his pro-EU, business-friendly reform plans. The second round of the parliamentary election was marked by weak voter turnout, estimated to be a record low of about 42%, down sharply on five years ago. Correspondents say opponents of the 39-year-old president may simply have not bothered to turn out. PM Edouard Philippe acknowledged the low turnout, promising his party would act for France as a whole. 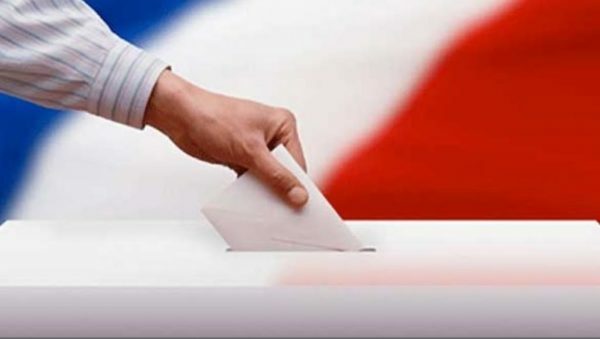 The comfortable majority of La République en Marche (Republic on the Move or LREM) and MoDem – surpassing the 289-seat threshold required to control the National Assembly – will be a big blow to traditional parties on both the left and right. The conservative Republicans and their allies could form a large opposition block, with 125-131 seats. But this figure is down from 200 seats in the last parliament. The Socialists, who were in power for the past five years, alongside their partners, looked set to get only 41-49 seats – their lowest tally ever. Socialist leader Jean-Claude Cambadélis announced his retirement from the post, and urged the left “to change everything, its form and its substance, its ideas and its organization”. Marine Le Pen’s National Front (FN) party won eight seats, but it had set its sights on 15. The 48-year-old leader has won a seat in parliament for the first time, representing Henin-Beaumont, a depressed former mining town in the north. However, two of her top aides, including her deputy leader, were eliminated. Marine Le Pen said President Macron may have got a large parliamentary majority, but “he must know that his ideas are not of the majority in the country and that the French will not support a project that weakens our nation”.